As electric cars get more popular, the number of renters searching for rental property owners willing to put in an electric car charger in the home has grown too. Americans have bought almost 800,000 electric vehicles over the past couple of years, with the percentage of electric vehicles sold going up every year. If a resident asks for permission to install an electric car charger in your Central rental home, there are some things you have to think about before saying yes. 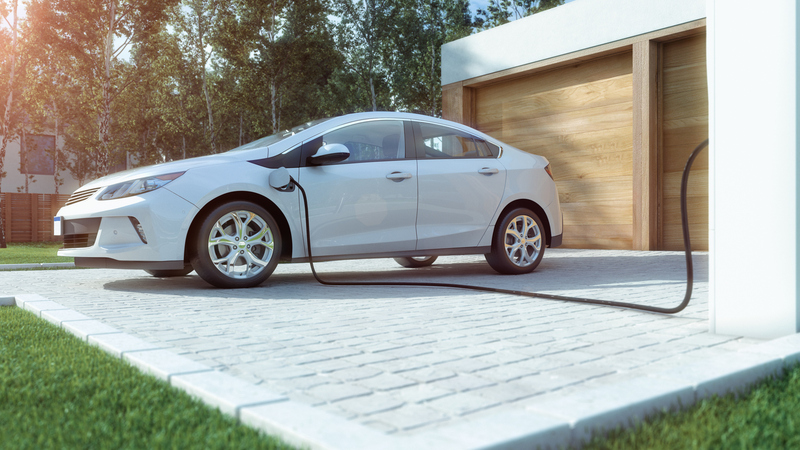 Besides the costs of the installation, choosing who will do the installation and the possible value an electric car charger will add to your rental property are all questions that need carefully considered answers. Having an electric car charger installed in your rental home to attract residents with electric cars might make sense depending on the property’s location. Some areas have a greater concentration of electric car owners than others. If you can realistically assume that future residents are going to need an electric car charger in the rental home, it may make a lot of sense to go ahead and have it installed. In these areas, having an electric car charger installed could even draw in particular prospective residents, which can help you attract and retain quality residents for your property in Central. If you choose to have electric car chargers installed, you should find a qualified company to perform it. Letting your resident handle it may seem like a way to avoid trouble in the short term, but specialized chargers for electric vehicles require professional installation and maybe a permit and inspection by local authorities. There is a substantial amount of work and knowledge involved in the installation, so such a vital process should never be left up to a resident to deal with. If cost is an issue, it’s important to consider the upfront costs of installation against the cost of losing a quality resident. It might cost you more to replace the renter than to take their request for an electric car charger seriously. Moreover, you should find out whether there are any energy credits or other tax deductions available for getting an electric car charger installed. Tax incentives like these could help lessen the initial cost of installation. As with any important decision, it’s wise to consider the pros and cons of satisfying your resident’s request for an electric car charger, and you don’t have to figure it all out on your own. At Real Property Management Baton Rouge, we have the knowledge and tools to help you to assess the situation carefully and make the decision that is right for you. Please contact us online or call us at 225-389-6860 for further information.